Knight's Taffy is the queen of all shetland ponies. Taffy was purchased in 2014 for Taylor to event and Shetland pony race. Little did we know that this wonderful pony could be so competitive as well as versatile. Taffy helped Taylor win the BBN rider of the year award in 2014 as well as winning 3 competitive Shetland pony races. 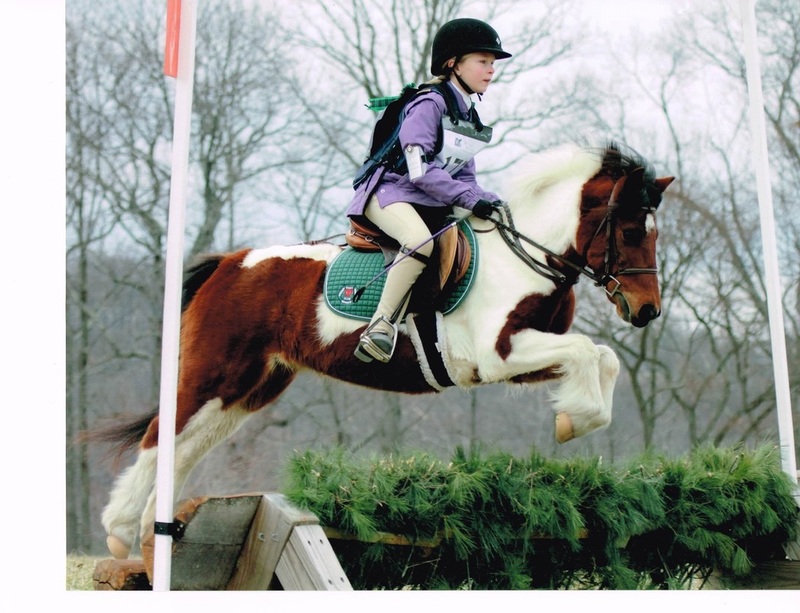 This is a rock solid pony who also foxhunts as well.